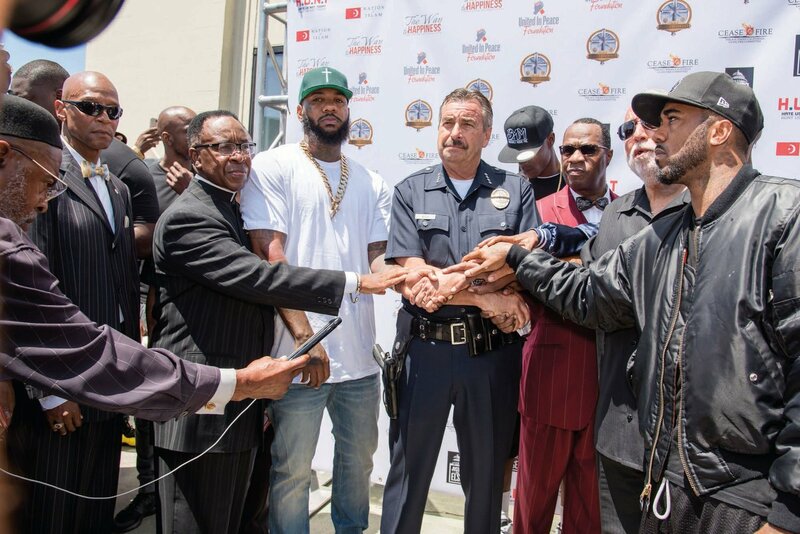 The Church of Scientology Community Center was the site of a historic summit of gang leaders held Sunday, July 17, in the name of peace. Now a new video and weekly conflict resolution meetings are giving a future and substance to the dream shared by the 2,500 people who attended the summit. 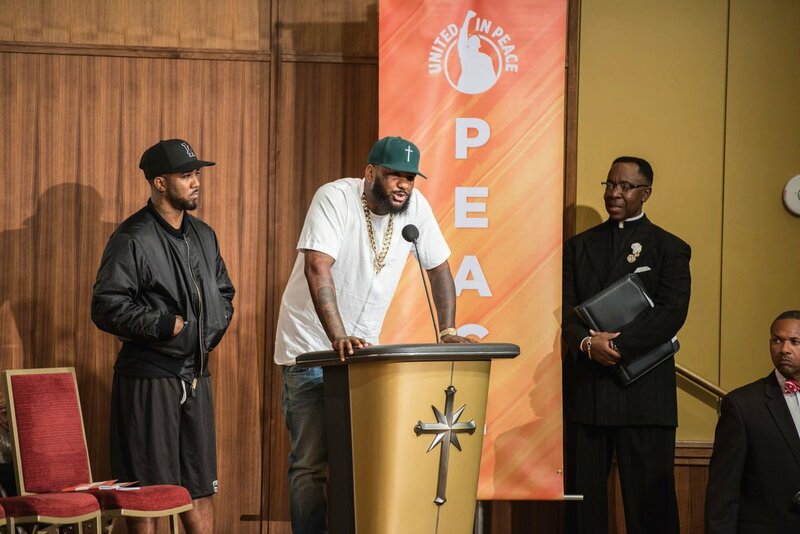 South Los Angeles, California, July 25, 2016	(Newswire.com) - ​History was made as rival Southern California gang leaders met at the Church of Scientology Community Center in South Los Angeles July 17 to discuss making peace on the streets. Some 2,500 responded to his invitation by arriving at the summit. 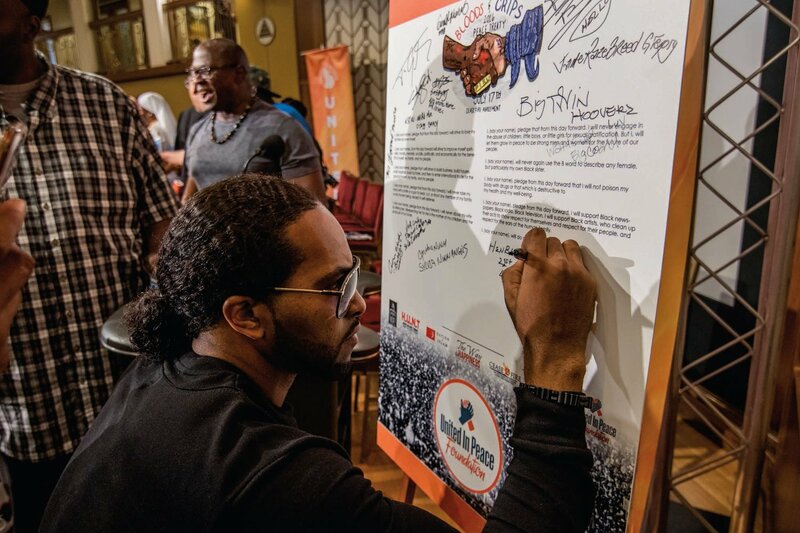 The message was carried throughout the community by announcements on 92.3 FM/REAL by radio host Big Boy, flyers put out by scores of community groups and churches, and word of mouth. 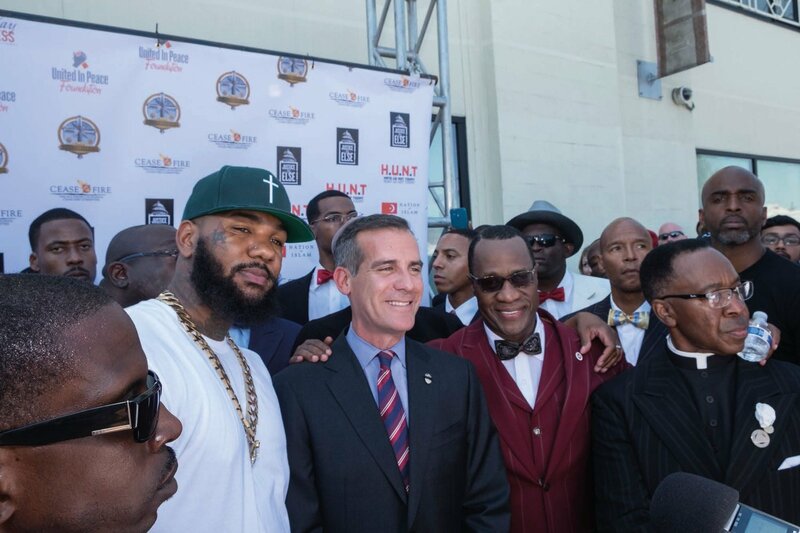 The Game was joined by Will.i.am, Big Boy, rapper the Problem, Nation of Islam Minister Tony Muhammad, who organized the event, Los Angeles Mayor Eric Garcetti, Police Chief Charles Beck and religious leaders of diverse denominations. It was a gathering of rival gang members, cops, gang interventionists, and the families and friends of gang victims. Yet through the entire afternoon, not a single act of violence took place. The next step, a strategy session and conflict resolution workshop, was scheduled for July 21, at the Scientology Community Center. The Game put the violence in perspective when he said, “When it’s a gun pointed at you, and it’s cocked back, and you know the only thing standing between you and the gun is God, why you wait until then to start praying, wishing, hoping. 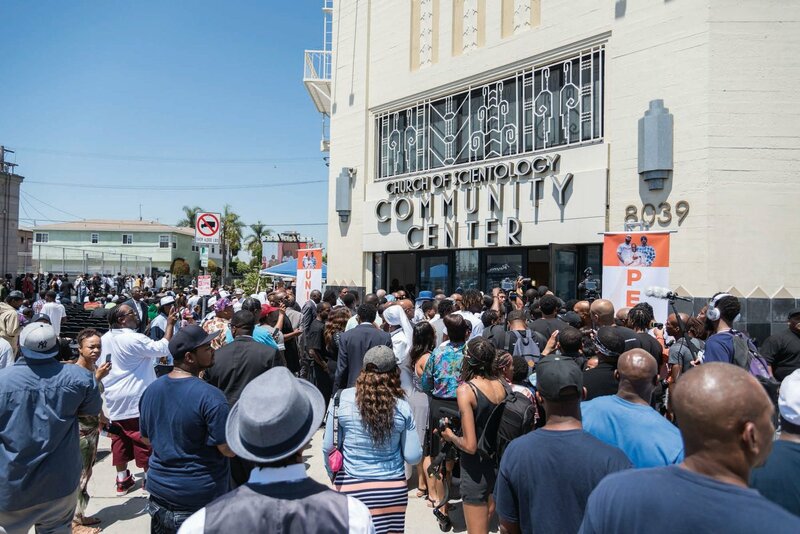 It only takes a second to lose your life.” And he pointed out that peace in South L.A. will spread, because L.A. writes the passage for everything that happens, positive or negative. In a graphic example of change, a Blood and a Crip took off their red and blue T-shirts, handed them to each other and embraced in friendship. 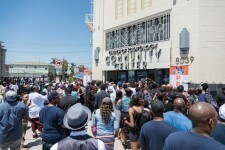 The second chapter in this movement was written Thursday, July 21, beginning with a video published by The Game and Los Angeles Police Chief Charlie Beck. “Last year in the city of Los Angeles, almost 1,000 people were shot. Almost 300 of them died,” begins the police chief, who points out that 80 percent of the victims and 80 percent of the shooters were young men of color. 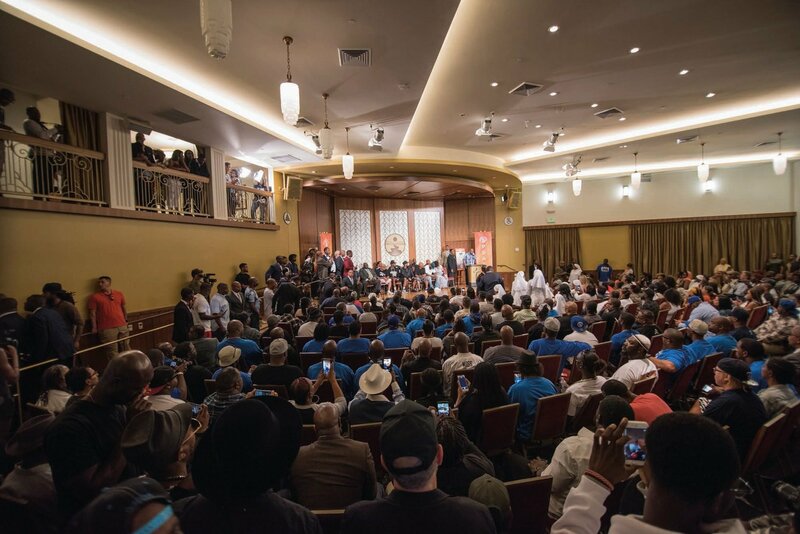 And the movement continued that evening with a strategy conference and conflict resolution workshop at the Scientology Community Center attended by community activists determined to keep the passion for peace alive. Community Center Director Stormy Stokes opened the program by pointing out that this community has already shown that it can be the change. 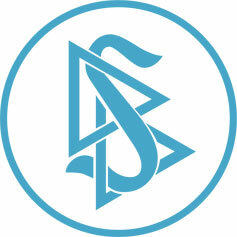 Read the story on the Scientology Newsroom.